We offer comprehensive and professional concrete services for Rochester, Minnesota and all surrounding areas. For decades now, our reputation has been build on providing excellent customer service and the highest level of professionalism in the concrete contracting world. If you are searching for the right company to help you with your new concrete patio, driveway, stamping, staining, or concrete repair project you should give us a call today! There are plenty of contractors and concrete masons that can do the simple job of pouring concrete, but they are no match for our ability to tap into your creativity and create something that will greatly improve the value and feel of your home or business. Our decorative concrete services open up a world of possibilities for the way your concrete surface and created and stylized. Any time you are looking into working with a new contractor you should always make sure they have a great reputation in your community as well as all of the proper licensing and insurance. 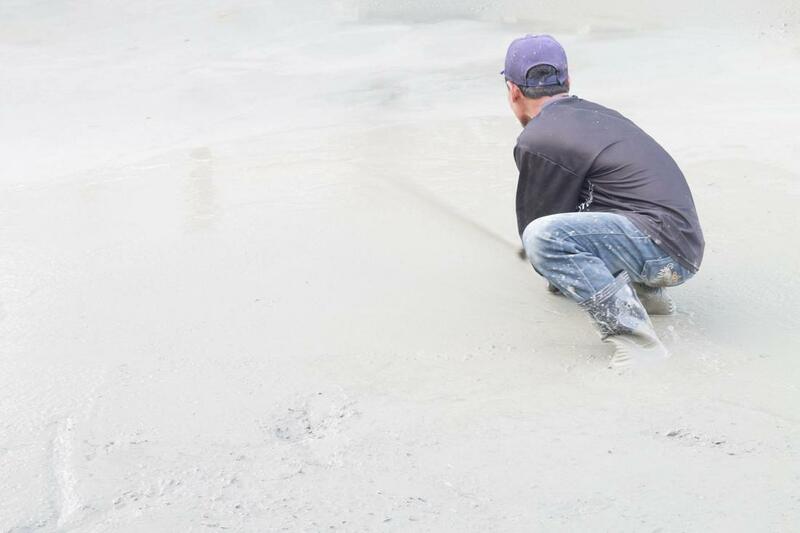 You have nothing to worry about when you contact Concrete Contractors Rochester as we have fully screened the contractors we work with to ensure you get nothing but the best quality work and no possible legal issues in the future. We believe in working hard for our clients so they sing our praises and the only way that is possible is by maintaining the highest standards of quality.